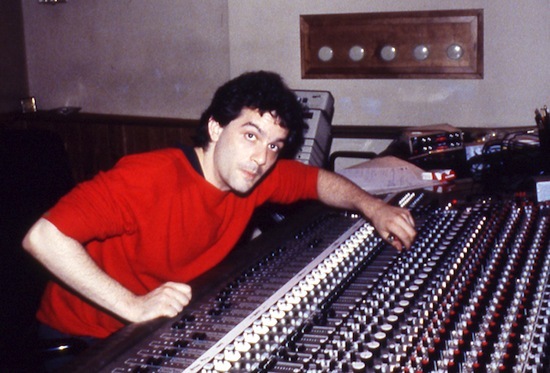 On February 14 2013, Mark Kamins, Madonna’s ex-boyfriend, and pioneering DJ-producer who helped launch her career, died. 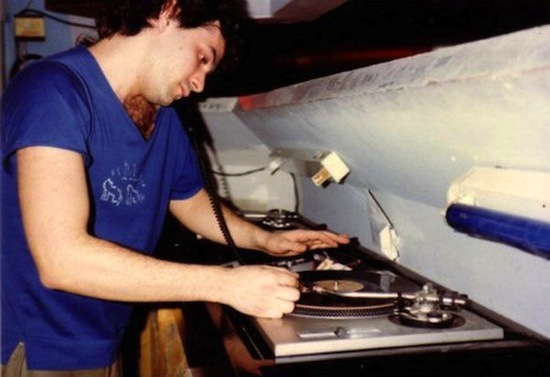 A fixture in the downtown New York City scene of the early 1980s, he held court at Danceteria and produced Madonna’s debut single, Everybody. 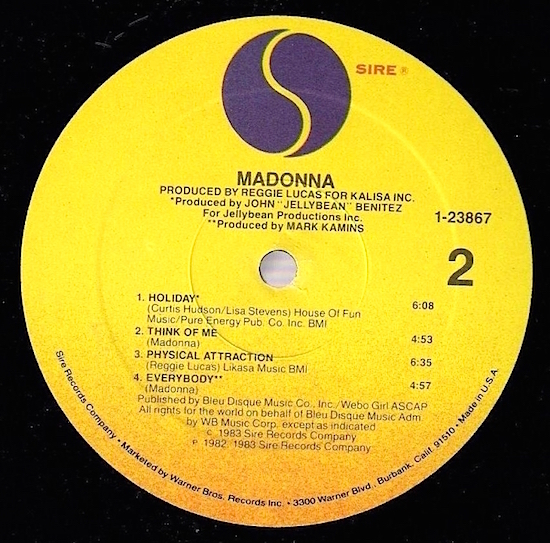 On December 25 1982, Madonna’s Everybody debuted at #9 on Billboard’s Bubbling Under Hot 100 Singles chart in the USA. 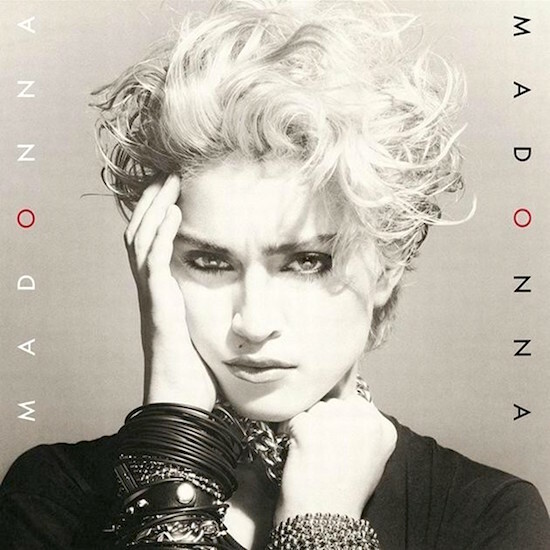 On July 27 1983, Madonna’s eponymous debut album was released by Sire Records. 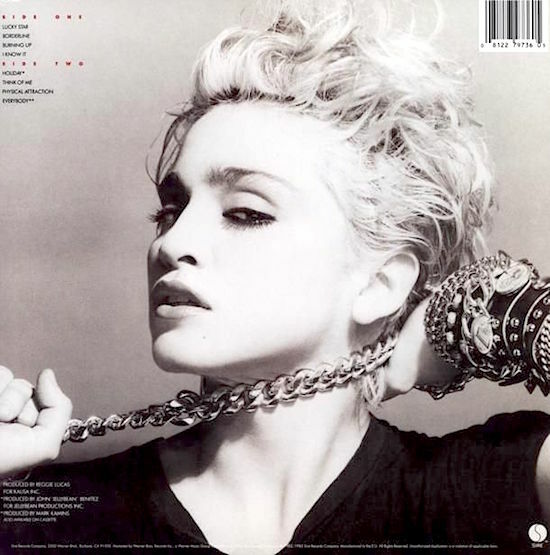 The record was renamed Madonna: The First Album for the 1985 international re-release of the album. 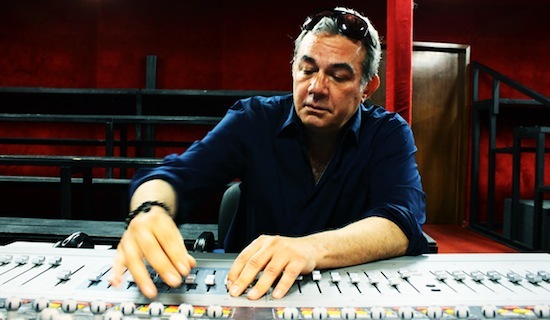 — John “Jellybean” Benitez talking about Madonna and the album. 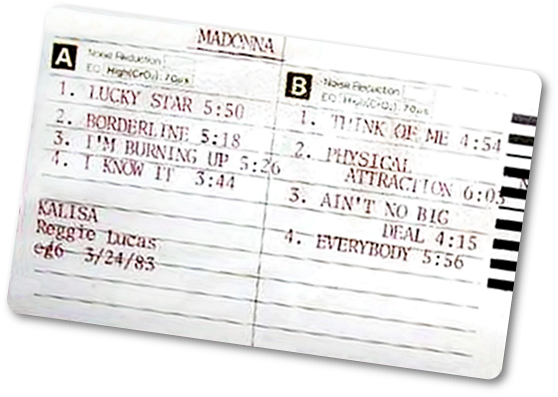 — Reggie Lucas, producer of Madonna’s first album. Although its authenticity is unconfirmed, this is said to be an early track list of the album. 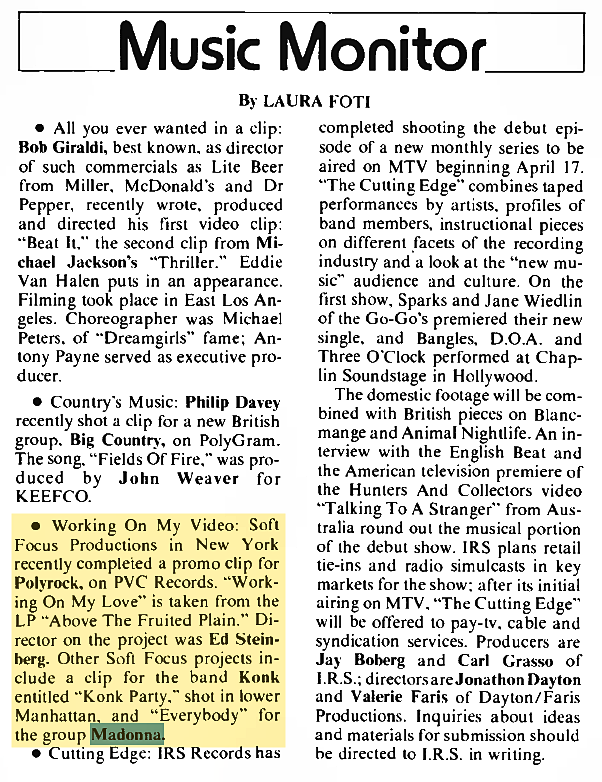 On March 26 1983, the music video for Madonna’s Everybody was briefly mentioned in Billboard magazine along side the music video for Konk’s Konk Party, noting that both videos were directed by Ed Steinberg of Soft Focus Productions. What is not mentioned and likely not known to the columnist (considering they think Madonna is the name of a group!) is that Madonna appears as an extra in Konk Party along with her pals Erika Belle and Martin Burgoyne. Original Sonic Youth drummer and member of Konk, Richard Edson, is also featured in the video. 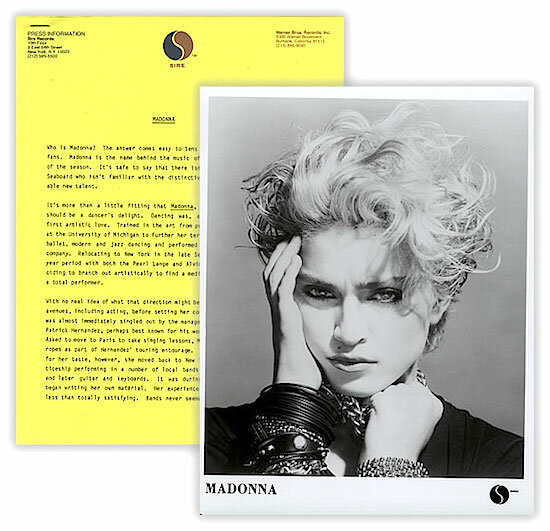 Edson would later appear in the film Desperately Seeking Susan, holding open a newspaper box for Madonna, and is pictured prominently next to Madonna in the film’s cast photo – which is unusual considering the brevity of his time on-screen. He worked with Madonna again in 1988, playing the character of Johnny Crackow in the film, Bloodhounds Of Broadway. Sonic Youth would explore their own fascination with Madonna with their side project, Ciccone Youth. 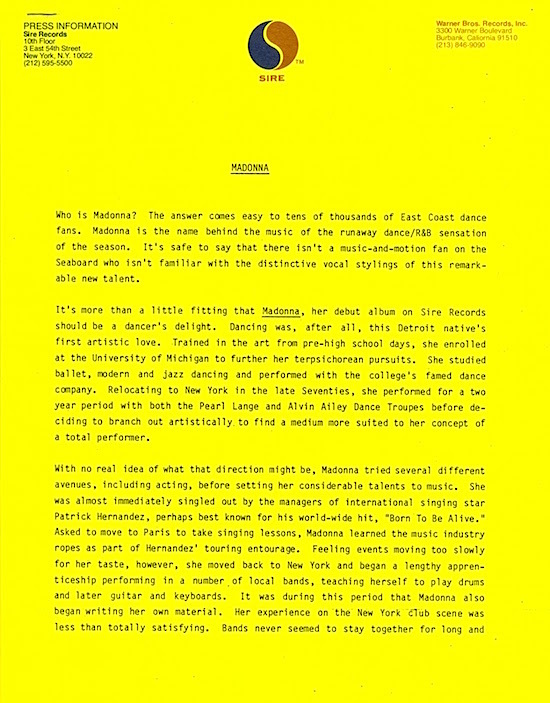 In liner notes for Sonic Youth’s reissue of their landmark album, Daydream Nation (1988), the band revealed that they had given an advance copy of Ciccone Youth’s The Whitey Album (1988) to Madonna’s sister, who was working in Warner’s art department at the time, seeking Madonna’s approval for the use of her image on the album cover (her songs Into The Groove & Burning Up were also covered & sampled). Word came back that Madonna had no issues with it, adding that she remembered the band from their early days in New York. 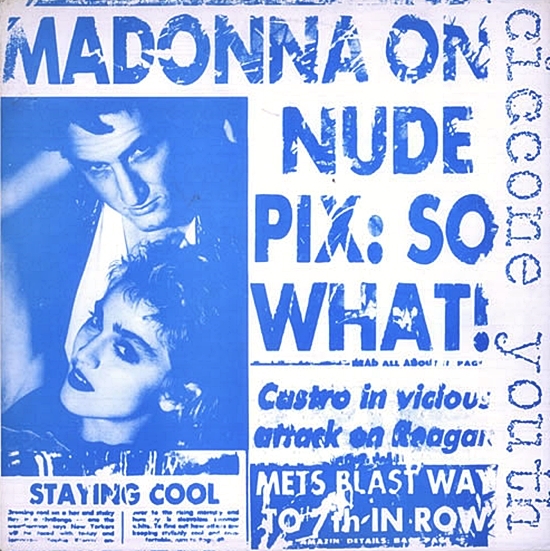 Sonic Youth made humourous references to Madonna’s place in popular culture in their promotional artwork throughout the 80’s – typically designed by bassist/vocalist/guitarist and visual artist, Kim Gordon. They were even known to use Madonna’s music as interludes during guitar changes at their shows in the 80’s, bewildering audience members who were not privy to their shared origins as part of the early 80’s underground music scene in NYC. 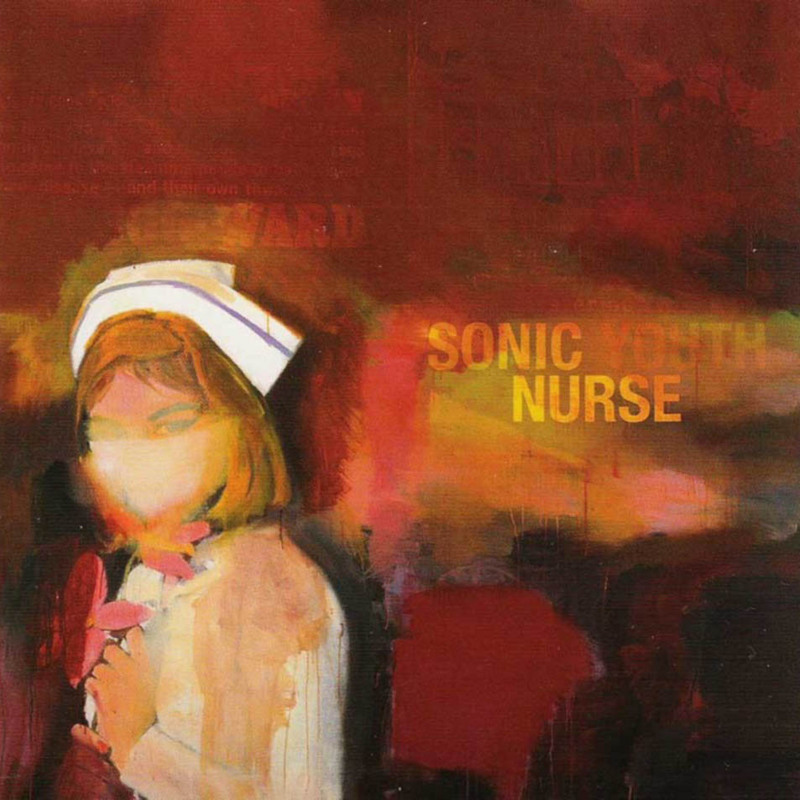 In another connection, Sonic Youth’s 2004 album, Sonic Nurse, featured artwork from Richard Prince’s acclaimed Nurse Paintings series. In 2015, Madonna used a rotating selection of paintings from her own art collection as backdrops for a series of press junket interviews to promote her Rebel Heart album. One of the paintings displayed was Prince’s Heartbreak Nurse from his Nurse Paintings series. On February 26 1983, Madonna’s first single, Everybody, spent its 17th and final week on Billboard’s Hot Dance Music/Club Play chart in the USA. 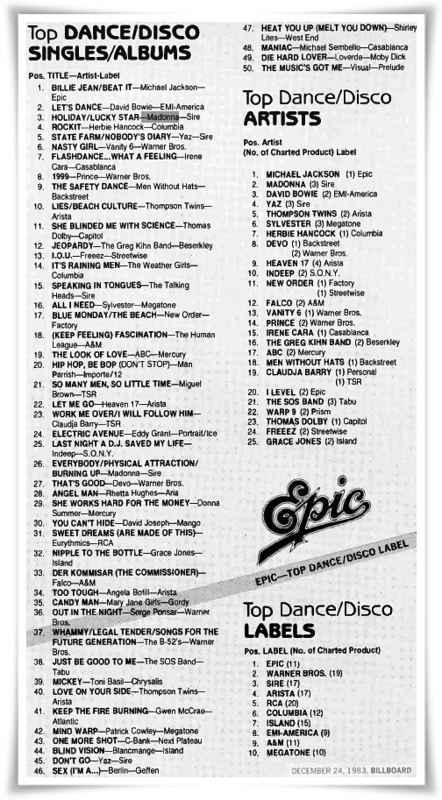 Everybody reached #3 on the chart on November 6, 1982. 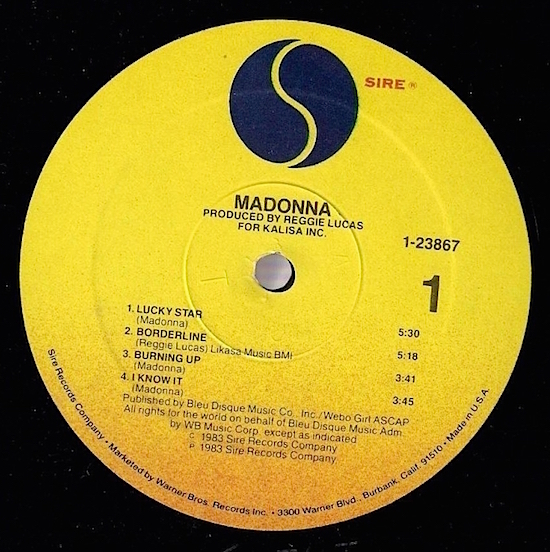 In addition to spending 17 weeks on the Hot Dance/Club Play chart, the classic dance hit also spent 8 weeks on the Bubbling Under Hot 100 Singles chart. Not bad for a first single!